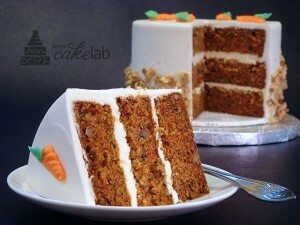 Before creating this recipe, I always despised carrot cake. Seriously, wouldn’t touch that poop. 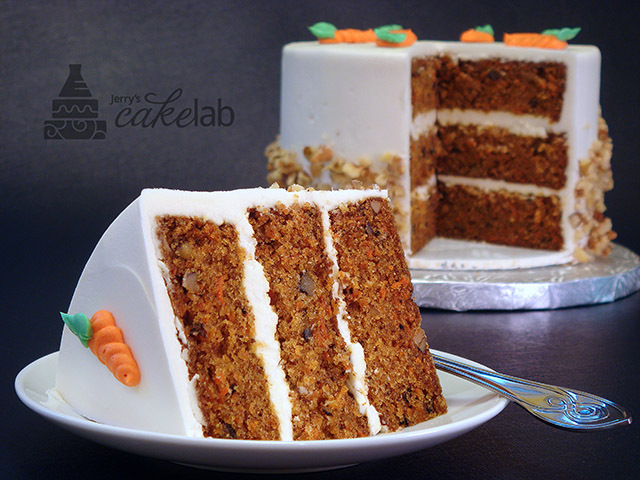 My warmly fragrant and super-moist version of this comfort-food classic features freshly ground spices & freshly shredded carrots.